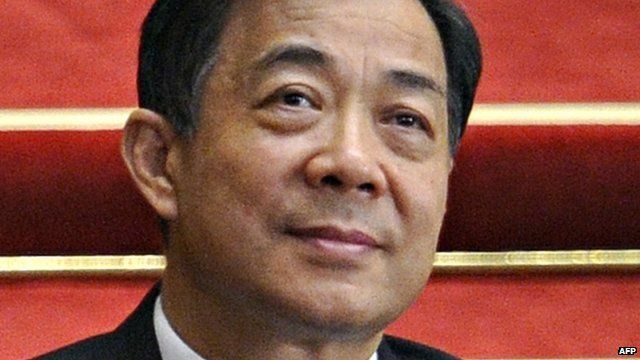 Top Chinese politician Bo Xilai has been expelled from the Communist Party and will face justice, state media say. Mr Bo is said to be accused of corruption, abuse of power, bribe-taking and improper relations with women. His wife, Gu Kailai, was given a suspended death sentence in August for killing UK national Neil Heywood. The scandal has overshadowed the party congress that will oversee China's change of leadership. It will begin on 8 November, state media have announced.